only 1/4" (8 mm) thin when closed! I love my Big Skinney wallet. It is the best wallet I have ever used. Fits so comfortably in me pants pocket that I do not know it is there. I tell everyone about it. Great product. ProsFits in my front pocket great and is very comfortable! BEST WALLETS YOU'LL EVER BUY. 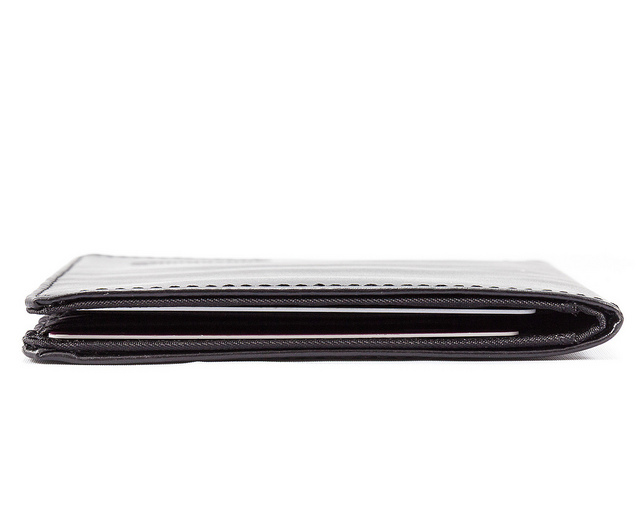 Thanks for making a great thin wallet that wears like a tank! I have ordered a new wallet every two years or so and am a devoted fan of your wallets. This is my second International version leather wallet. I really liked my first one but it wasn't RFID lined. Even my Drivers License is a "smart" card. It was time. I like the deeper wallet because it seriously lessons the chance of losing money out of it, and it gives you an extra row for credit cards. For me it's a no brainer. If you'd like to sell me a third wallet; put the zipper and the coin purse back on the back of it the way it used to be. I USED THAT! ProsDeeper wallet to lesson the chance of losing money. Extra row for credit cards. ConsNo back zipper or change purse like the older version had. Small, thin, RFID, and holds most needed items. For more room, buy the hipster when they finally get an RFID version. This is a good product. I am using it and will continue to do so. I retired my hipster as I needed the RFID feature. 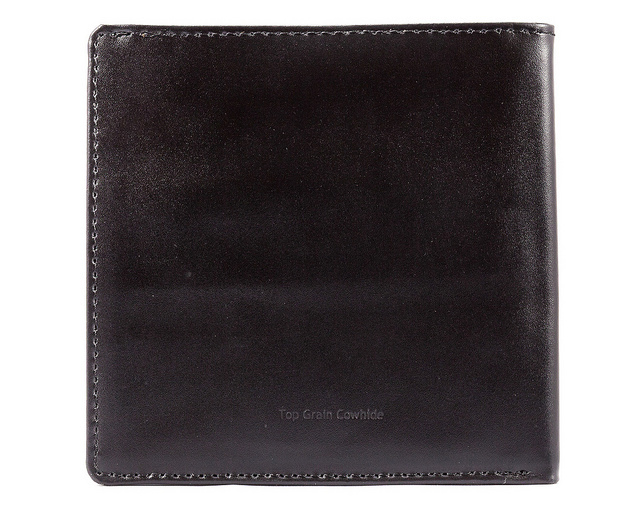 This wallet is much to fat with my card and bill load for my tastes as I have been completely spoiled by my hipster. 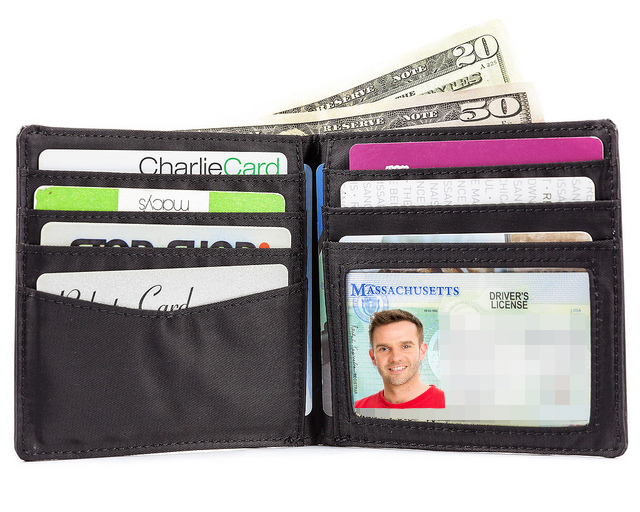 I do not care for the vertical card orientation as I see a card dropping out when the wallet ages. This concern has already manifested itself with the top slots. I eagerly await the hipster with RFID feature. Did I say I love my hipster? ConsMuch to thick for my tastes. Card orientation not to my liking. Slots are already starting to loosen and I am concerned cards will drop out. I had a Big Skinny for a number of years and I loved it. I bought this similar one as I also wanted RFID protection. BIG disappointment! My wallet is now as bulky as a regular billfold, with the same contents as my old billfold, and my hip pain from driving with it all day has returned. I'm going back to my old one as soon as I can find where my wife put it, Hopefully they will come out with an RFID model of my old one. I was worried the leather would be thicker and bulkier. But, it is not. 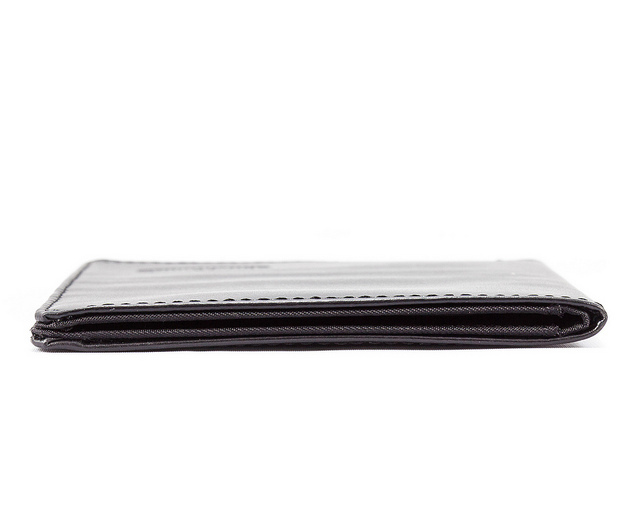 It is still a very thin wallet. 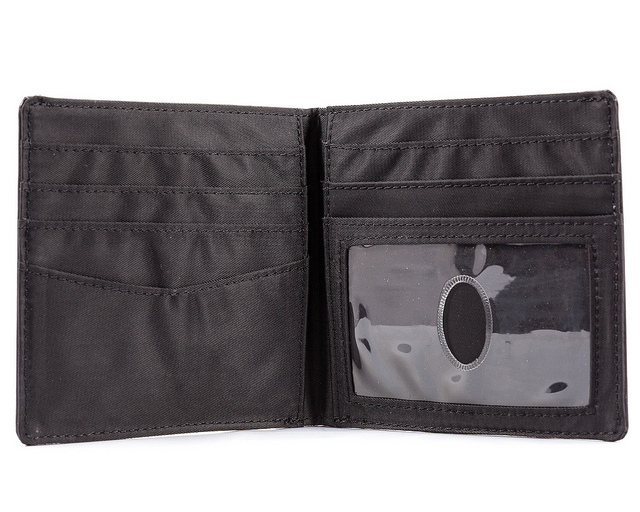 Prosthin, RFID, perfect amount of slots to hold credit cards. 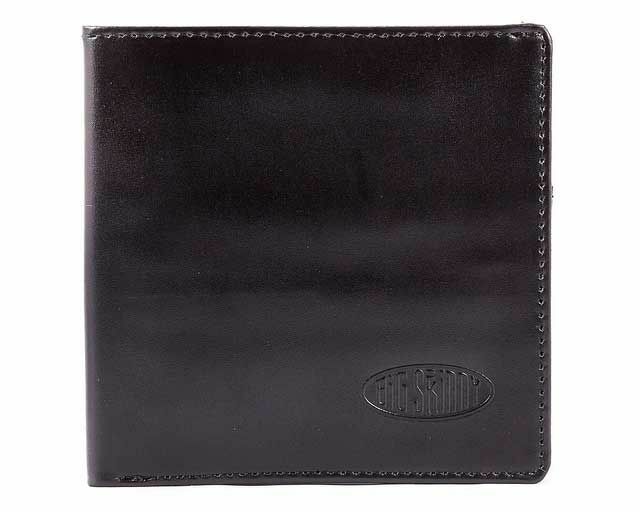 I bought this to replace an old Big Skinny wallet.....same type but not RFID protected. It is just as good as the one I replaced.....very thin, good space, well organized and good quality. This one is leather vs the one I replaced was the nylon type. It's fine in leather but it does make a "crinkle" type noise when you handle it....not a big problem, could be the RFID liner. I would have preferred the non-leather but it isn't avail in the RFID version. Overall, very satisfied.